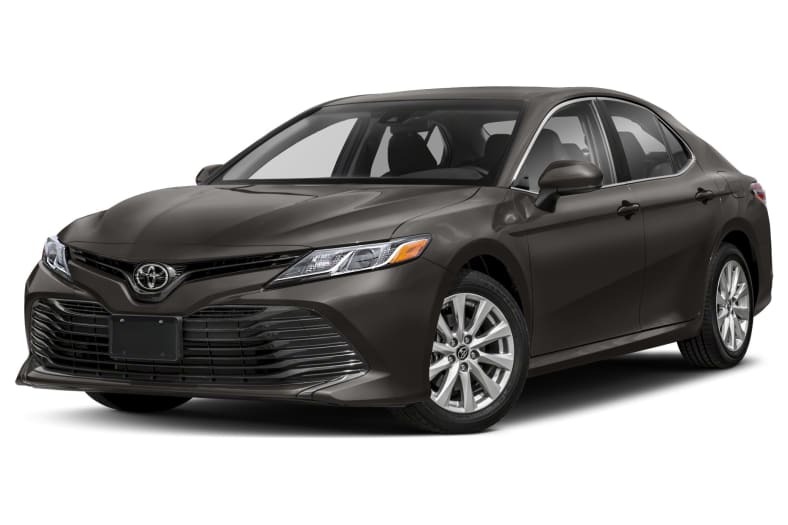 The best Camry in years. The excellent V6 is matched by solid handling for the class. The hybrid is a winner, too, if you value economy over power. A handsome interior is let down by a disappointing infotainment system. Scores high on safety tests.